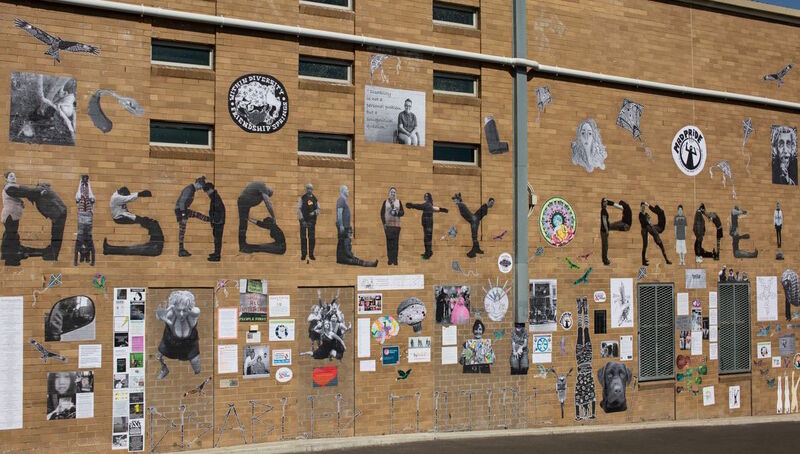 The Community Radio Network is excited to bring stations and listeners an engaging lineup for International Day of People with Disability 2018. The theme of Monday 3 December, 2018 is 'empowering persons with disabilities and ensuring inclusiveness and equality'. 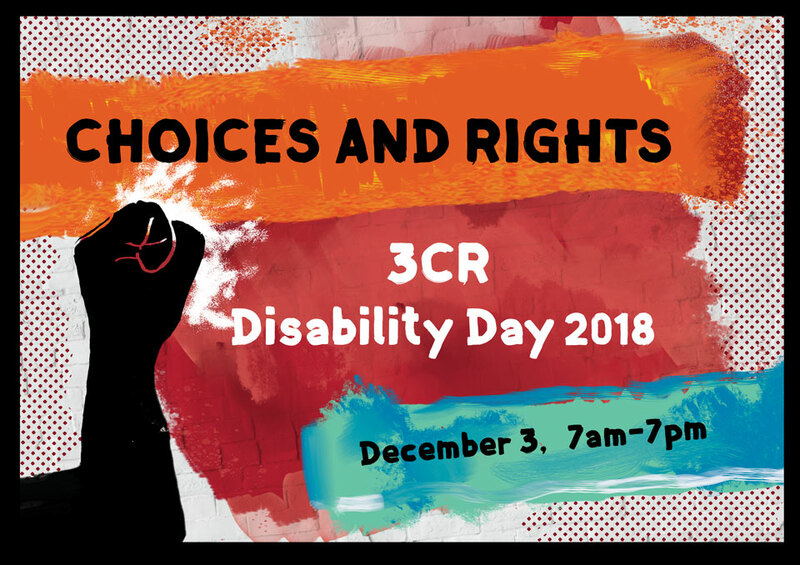 To mark and celebrate the day, the CRN will be offering stations prerecorded special talks content from various stations marking IDPWD's theme. 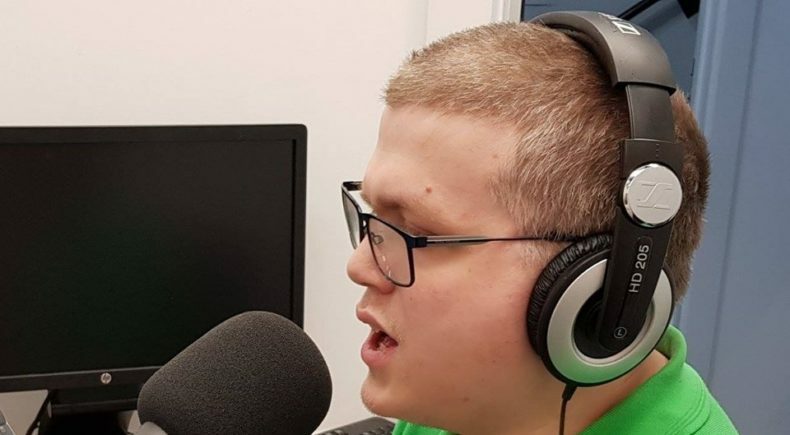 It’s the People’s Radio is a four-part series about the experiences of people with a disability in community radio in Australia. Producer Kim Stewart interviewed 19 People With Disability and their supporters from around the country, as part of a Doctorate of Creative Industries at Queensland University of Technology in Brisbane, Queensland. 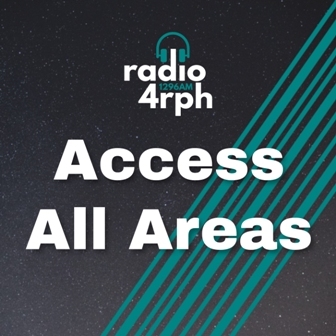 Produced by Steve Richardson of 4RPH Brisbane, Access All Areas is a monthly program which focuses on issues and events in the disability field. In Part 1, find out about 'Tactile Tours' provided to people with impaired vision to attend plays, performances and circus, and what is being done in electronic banking to make it more accessible. And in Part 2, Steve speaks with an artist with low-vision about a website they created, and a blind-adventurer who has recently released their autobiography. Chronically Chilled is a show that discusses experiences and topics related to chronic illness, disability and mental health. In this special Disability Day episode, presenter Marijo Pozega is joined by Ricky Buchanan. Disability activists all around the world took direct action in 2018 to demand social justice and equality for people with disability everywhere. Helen Gwilliam reviews just some of the protests by disability activists in the past year, including activists occupying parliaments in the UK, Poland and Nigeria and the march of empty wheelchairs in Argentina. Breaking the stigma on disability. De-Stigmatised celebrates IDPWD, hearing from three individuals striding to make a long-lasting impact in changing what we think or perceive about disabled people and their capabilities of living independently. Jarad McLoughlin and Aiden Marks look at autism/neurodiversity and expose incidents of inherent, hostile ableism involving employers and airlines. Stories from the disability community for everyone. 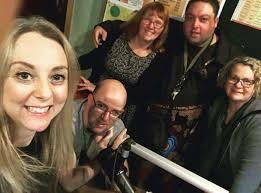 On this special episode of Only Human, hear from Dale Reardon (My Disability Matters); Sorry Day 2018; Holly and Chris (Help Enterprises); Sally Balwin (Braille House); and Linda Neil (musician and writer). Community Radio Network special broadcasts and content broadcast during the Extras 1 and Extras 2 time in the Program Guide. The CBAA's Community Radio Network (CRN), allows community radio stations to share some of the sector’s best news, talk, music and entertainment programs – 24 hours a day, 7 days a week. Daily broadcasts at tail of 2018 on community stations around Australia. 4ZZZ and 4EB are again bringing stations three days of specials via the CRN. Special on Pine Gap, "the secret U.S. spy Base in Australia’s heart"
Pine Gap - sitting in the Australian desert - is likely the CIA’s “most important technical intelligence collection station in the world”.